One of our favourite annual performances! 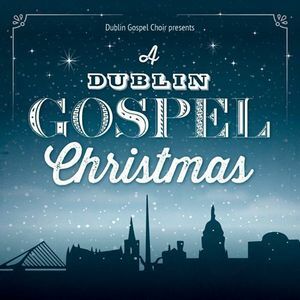 We will be singing in Dublin Airport to welcome travellers home for Christmas. Always an emotional experience! 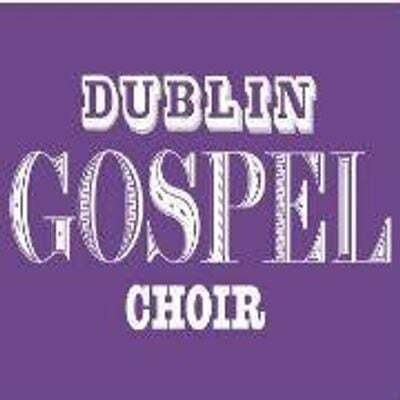 Ireland's foremost Gospel Choir. Collaborators with many acts from Outkast to Ennio Morricone, as well as our own blend of soul/gospel.